Taking the COMPASS®? 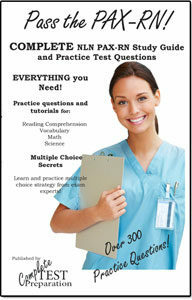 Looking for Practice Tests? 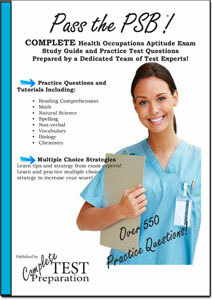 Practice Tests are the best way to prepare for an exam and this is the book that you need to fully prepare for the COMPASS®. Here are 2 complete COMPASS® Tests, prepared by a dedicated team of experts that will prepare you for the exam like nothing else will. Each complete COMPASS® includes information about the test such as the time allotted for each section, allowing you to time yourself for a complete exam experience. 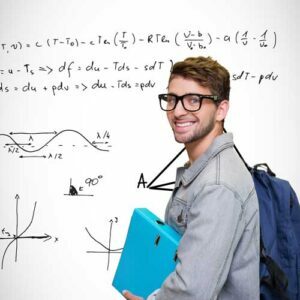 If you are taking the COMPASS® – the 2 COMPASS® Tests are an essential part of studying and passing! OVER 500 questions in total! Similar in type and difficulty to the COMPASS exam. 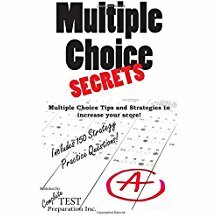 If you are like most people you start out doing an COMPASS questions scavenger hunt and then quick realize it is a complete waste of time, so you buy the 2 COMPASS Practice Tests and start practicing right away. You want a complete guide to the COMPASS practice test package. Imagine how you would feel if you took arrived at the COMPASS exam and freaked out and couldn’t think straight! This is no joke and it happens to lots of people – BUT it doesn’t have to happen to you! Why take chances? Doesn’t it make sense to do everything possible to pass the COMPASS? Order Download Version – $19.99 PDF Version of Printed Version. Download after purchase. Ebook Download Version $9.99 ePbb Version suitable for iPad, iPhone, any tablet or smart phone. My wife was recently part of a major phone carrier’s major cutbacks/layoffs. She had worked there for 15 years. It took me nearly a month to convince her she could go to college despite being in her 30s. I bought her this book, really couldn’t find a lot of options for the Compass and she studied it for 3-4 weeks before taking the Compass. College has been a big part of my adult life, as I’ve spent over a combined 12 years in college while working. I had the feeling she didn’t have the confidence in herself being college material since she had never been to college. This book isn’t perfect. There were things I was able to share with her and show her that contradicted the book, but overall, it’s a very good book. Her only big concern, after studying this book daily for several hours, was trigonometry, which luckily is one of my biggest strengths thanks to my engineering background. She came home from the test laughing, “There was only 2 trig questions on the whole thing!” It’s one of those guides that may teach you a little more than you actually need. The good part is, most of it is ascending teaching, if you learn this, the test questions are usually 1 or 2 steps less complicated as what you learn. That could go unnoticed by some, but it’s true. She scored high enough to avoid taking any remedial classes and is, as of 2/3/2015, a college freshman making all A’s so far.